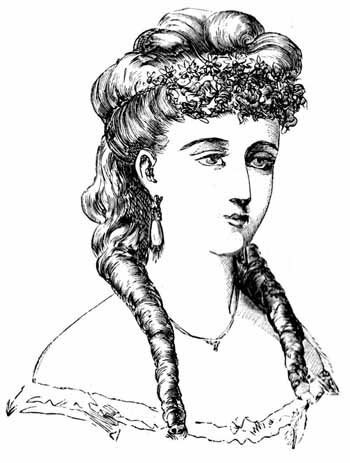 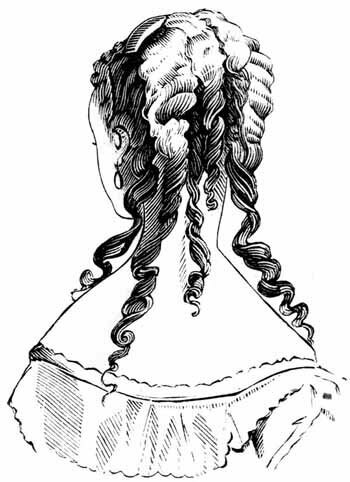 These line art drawings of various Victorian Hair Styles come from the 1868 annual of Peterson's Magazine. 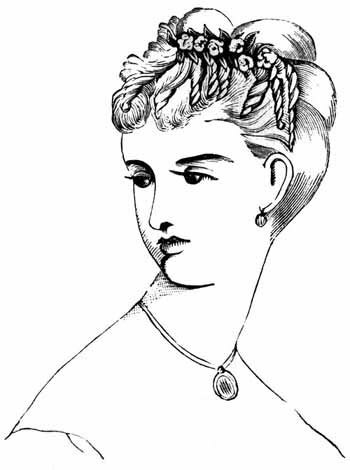 Peterson's was similar to Godey's Lady Book and contained beautiful engravings and hand-tinted fashion plates. 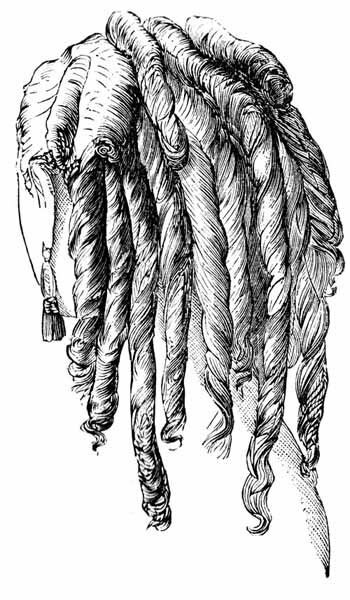 I tried to collect a variety of different styles from that year. 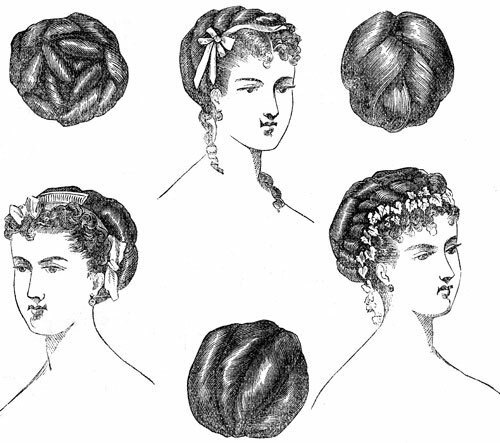 I hope you'll enjoy these pictures of Victorian Hair Styles. 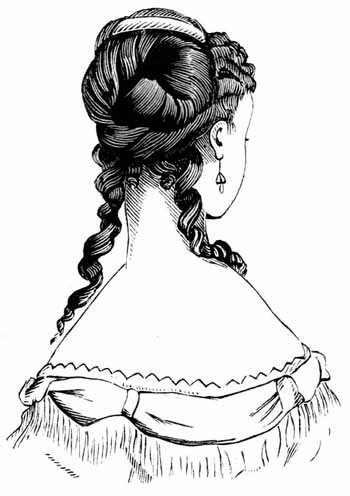 Want to be notified when more Victorian Hair Styles are added to Karen's Whimsy?